My Kowalski. 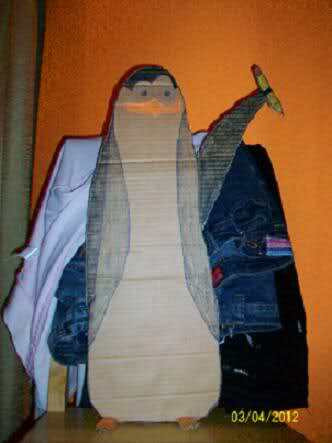 My Kowalski.I make it of cardboard. Wallpaper and background images in the Kowalski club tagged: kowalski the penguins of madagascar science.